TUSDEER Bonded & Re-export Zone, the largest of its kind in the Kingdom of Saudi Arabia, has been awarded the prestigious Seatrade Maritime Logistics Award 2017 for the Middle East, Indian Sub-continent and Africa during a special ceremony held in Dubai, UAE to celebrate & honor distinguished regional shipping, port and maritime logistics operators. TUSDEER won the award for demonstrating nearly two decades of excellence in providing logistics services to freight forwarders, indenters, importers and exporters and offering them integrated logistics solutions to minimize operational cost, increase revenues and gain better control over their trade flow and supply chains. ”This award is a result of the hard work and dedication of the Tusdeer team and the support and trust of our customers, Added Ayman Barqawi, The Executive Director of Tusdeer . TUSDEER is committed to develop its future strategies and investments in order to support the Saudi Vision 2030 and be an efficient partner in reflecting this vision through its services provided at Jeddah Islamic Port. More recently, TUSDEER has catapulted into the next phase of growth with the expansion of its footprint into onshore logistics parks and end-to-end logistical support operations, offering integrated logistics solutions to customers across all market segments. 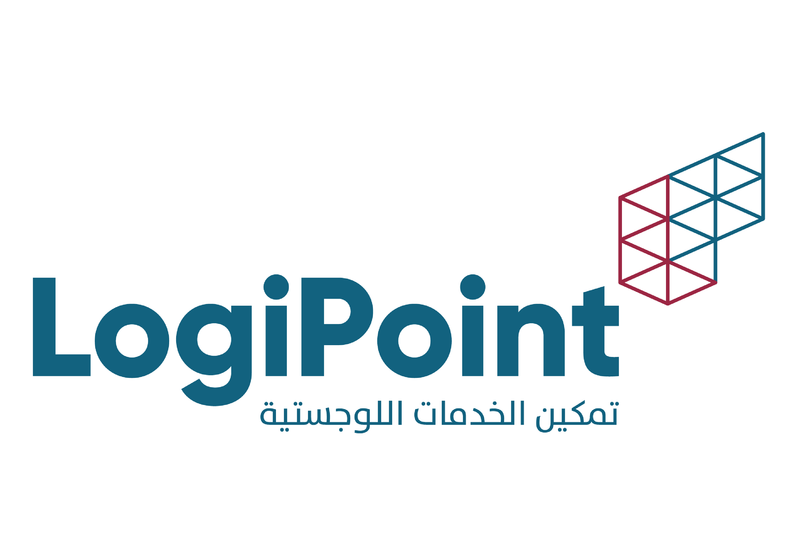 Tusdeer will soon unveil a new brand and identity, LogiPoint, which will reflect its future aspirations and commitment to enhancing supply chains in the Kingdom.